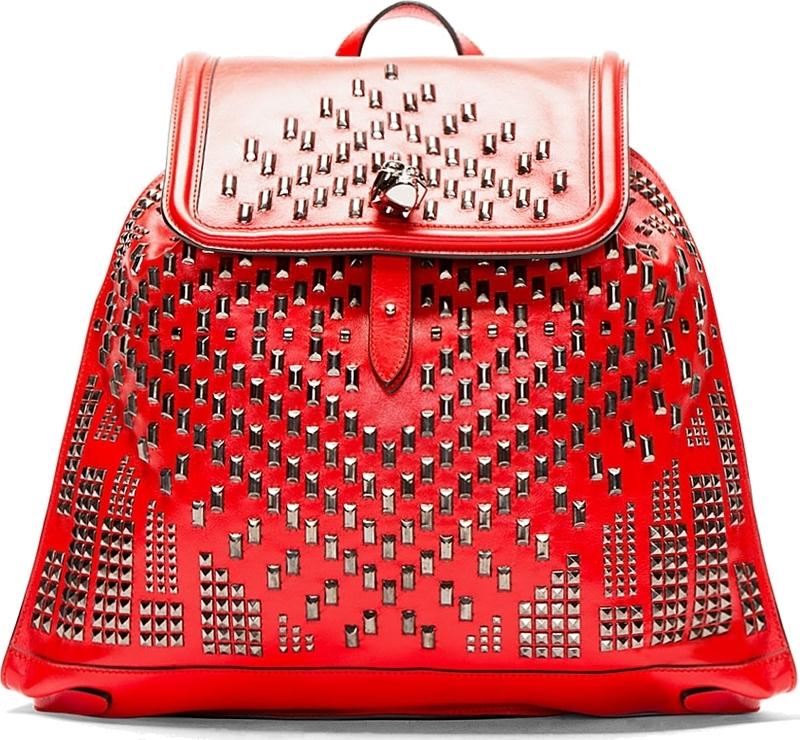 Although I am not a big fan of skulls, I could not help but fall in love with this Alexander McQueen backpack. 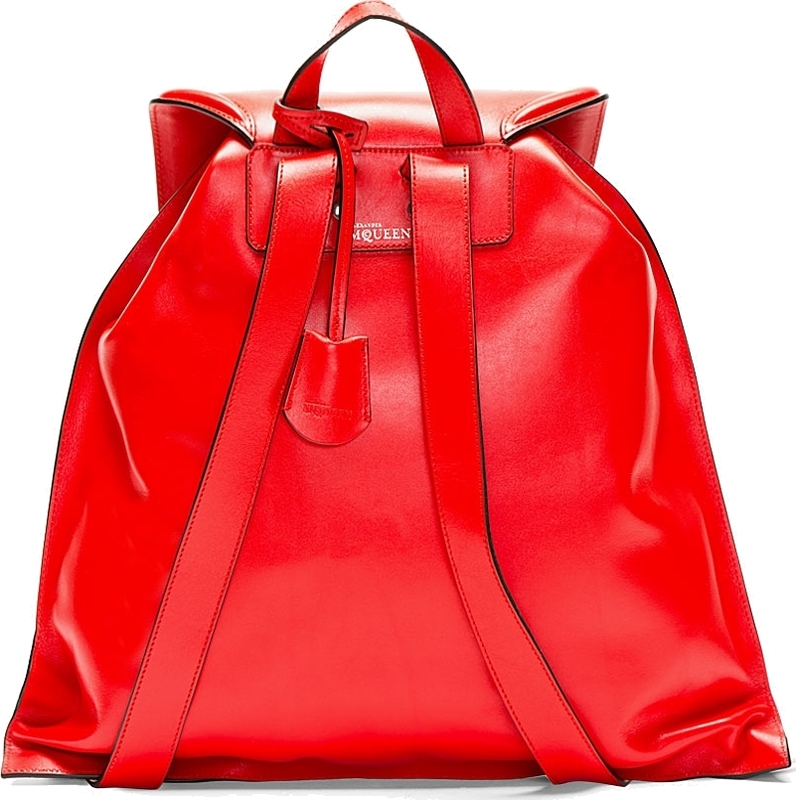 I was browsing online for some shopping time and happened to fall across this perfected bag. The color, size, shape; just everything about it screams “I want you”! would look great paired up with some boyfriend jeans, a white T and your choice of slip ons for the summer. Have your pick!